While almost every business and industry has witnessed dramatic transformations over the past five to seven years, nobody has seen it more than those in the agency, design, and PR community. Everything has changed. Consumers have changed, media has changed, budgets have changed, and technology has changed. Digital is clearly a force to be reckoned with, and it continues to evolve and change almost every day. The lines between the web and tv have blurred, and we now see video content being consumed on mobile and internet devices at numbers that are rivaling basic cable viewership. 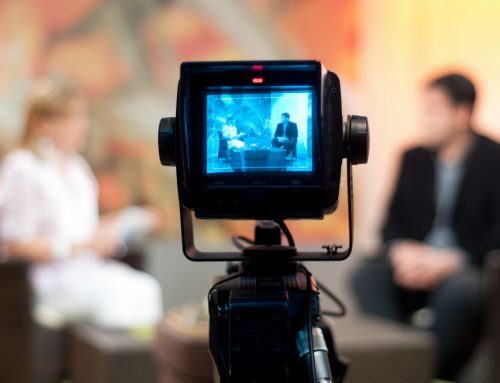 For that reason, it’s more important than ever for agencies, design shops, boutiques, and PR firms to integrate video into new and existing campaigns. There are some exciting opportunities for collaboration, so we thought this would be a good opportunity to mention a few important considerations.